Calpain is sick so have a late Morning Discussion from the moderator guy. Good morning everyone! Go get to chatting below. Hello everybody! 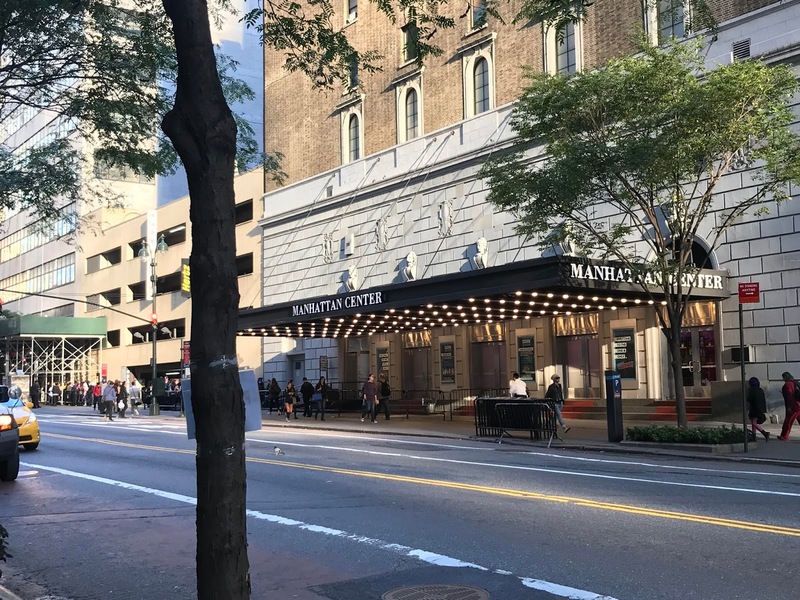 The Illustrious Q is here once again to bring you the second day of updates for New York Comic Con! Since yesterday was "RUN AROUND AND ZERO OUT YOUR CHECKING ACCOUNT DAY", today I had the chance to check out a number of really fun panels! And get dinner outside of the Javits Center, which was important (and cheap). Below the break, you'll be able to see how my day went. And more importantly, get a little bit of an idea about the final Voltron: Legendary Defender panel held at the Manhattan Center. 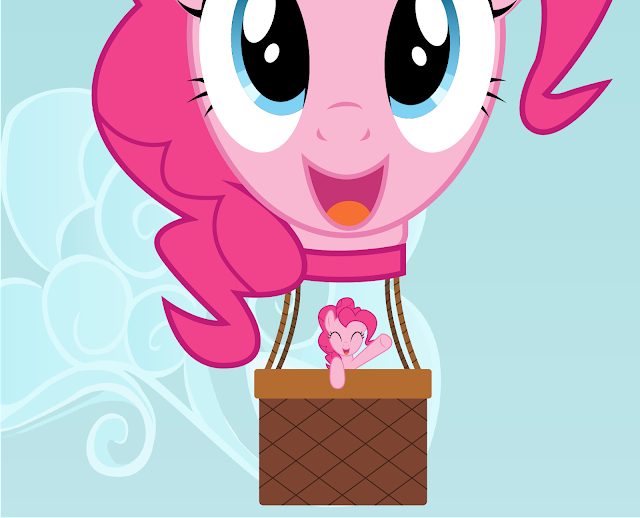 Tonight once again features a pink pony wishing everyone goodnight. In what other fandom can you say that? Bringing back some old school jazz-y hip hop vibes, MC-Arch spits some exceptional lyricism over a super smooth instrumental provided by bank pain. It's got some terrific vocals the majority of the way through, broken up towards the end by a sick vinyl scratching solo. Check it out below the break! 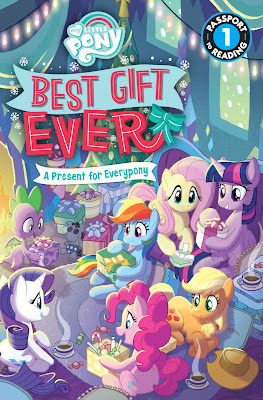 The Best Gift Ever holiday special arrives on the 27th of October, but the book tie-in is already out over on Amazon. People have been posting pictures of pages from it, so be wary if you want to avoid any and all spoilers as it is technically based on it. Go pick it up over here if you want to read. Evening guys, welcome to the weekend. Nightmare Before Christmas: Wendigo edition? I can dig it. We've got that, a bit of shipping, then some updates. Comics aren't always comedy. Get them above and below and click for full. 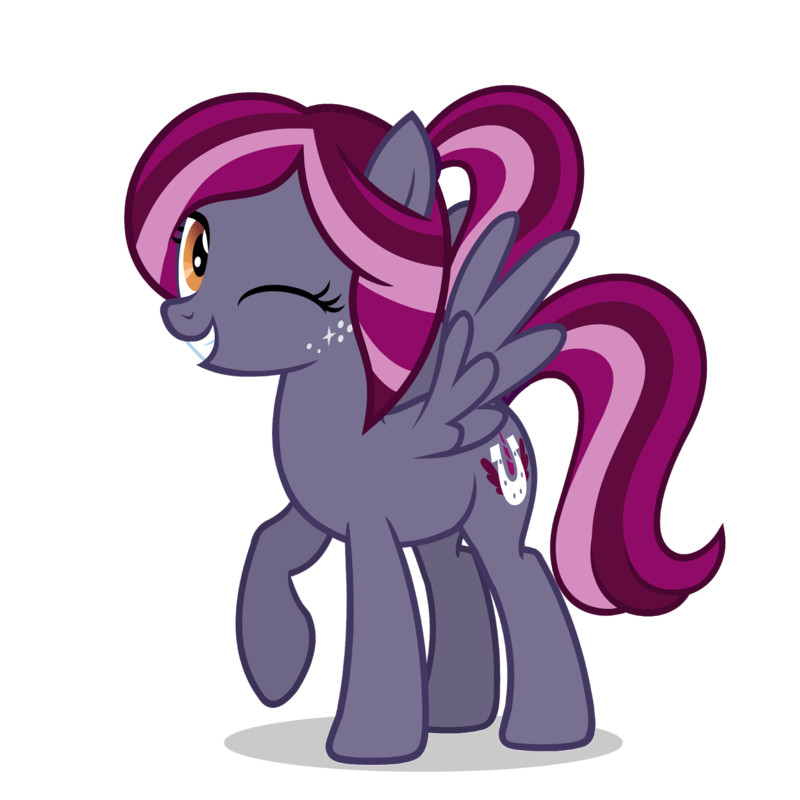 I have to admit, I've never been too keen on the anthro or humanized side of the fandom. EQD has had a pretty lax showing of the art they create. It was only in the last year that we started really compiling it up in the Humanized and Anthro compilations. Before it was a subnote in Drawfriend, if we even ever got any. 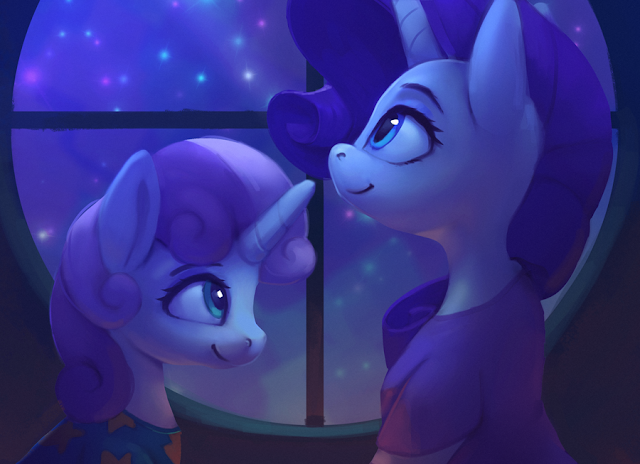 One of the artists that really started the introduction of that section was Tomatocoup. Their amazing art was motivation enough that we needed to cover it better. 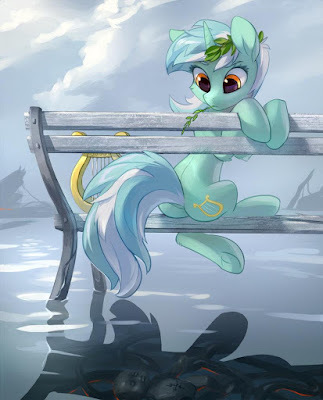 While I will still always be ponypony forever, It's a joy to header a post with one of their amazing anthros. That being said, the pony side is top notch too! Their super smooth shading combined with comfy backgrounds has always been a draw for me. I only save maybe four or five pieces of art a week for my personal collection, Tomatocoup makes up a huge amount of that. I'd say that means it's Spotlight time, wouldn't you? Head on down below for an interview and small gallery of some of their best pieces! Warning: Some art is pretty saucy below. If you've listened to other collaborations between Mantlegen and Einarx, you might be expecting some heavy dubstep, but they've gone entirely the other way this time around! 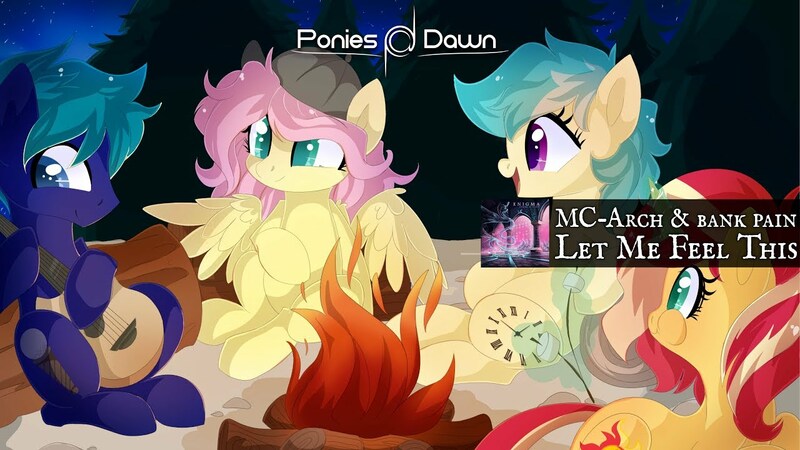 Featuring a whole host of super cute Fluttershy vocal samples, this bubbly future bass tune is as sweet as it gets. Check it out below! Description: Twilight is growing older. Shining Armor is rising through the ranks of the guard. 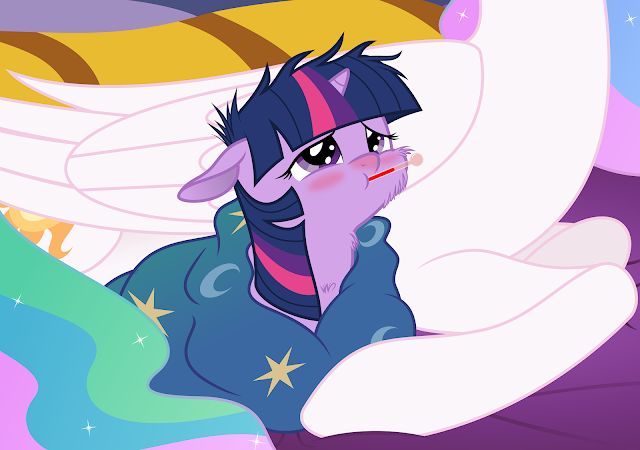 Their paths will soon diverge, but Shining Armor cannot bear the idea of her wandering off alone. Thankfully, he has someone just as reliable to take over his job. 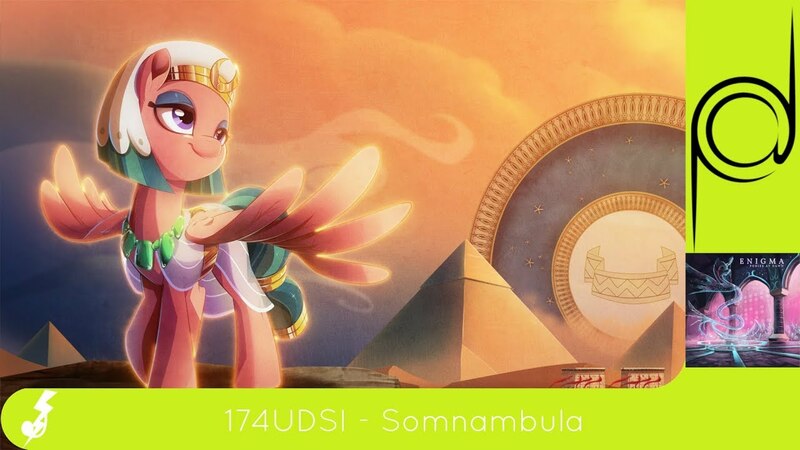 It's super cool to see some more music based around Somnambula, and this one truly embraces her Egyptian style. There's some really cool middle eastern sounds and composition throughout the track, mixed excellent with UDSI's typical strong house leads. Check it out below! 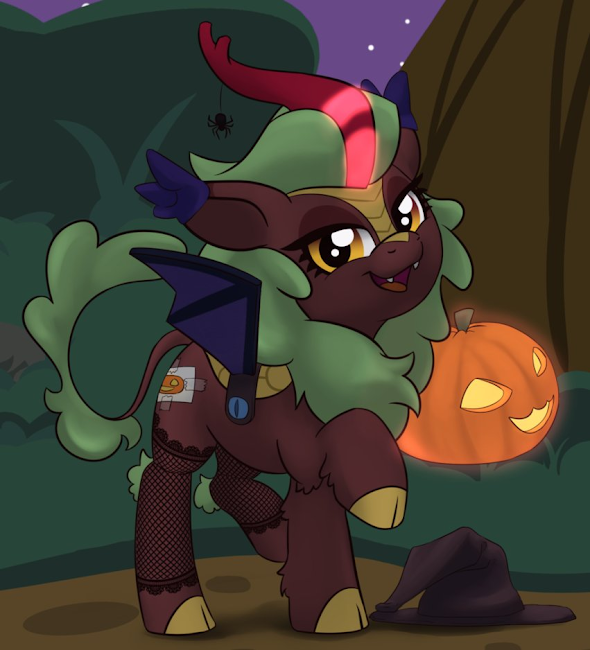 Is it possible to do Kirin justice when they are already so perfect? 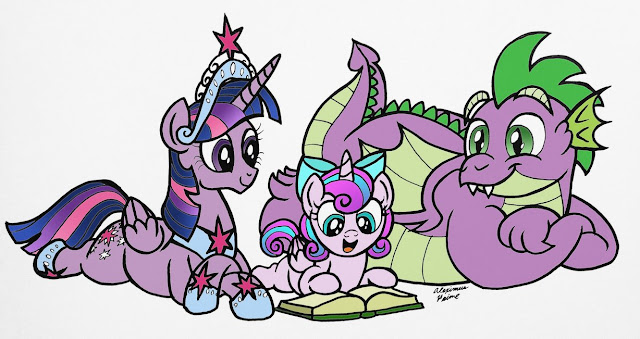 It would be nice to see how Flurry Heart turns out as she gets older though it looks like Spike could stand to lose a pound or two.